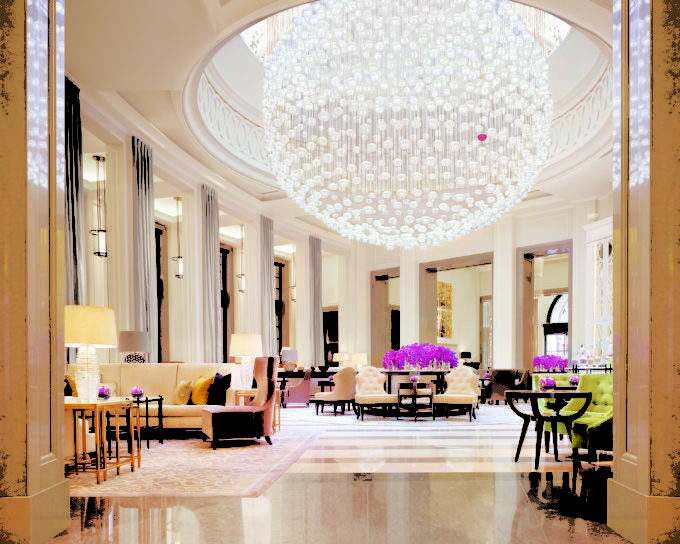 Stay in a new-look Tuscan suite with private wine cellar, be one of the first to see Raffles Singapore as it enters a new era, and celebrate the revival of Hôtel de Paris, Monte-Carlo. 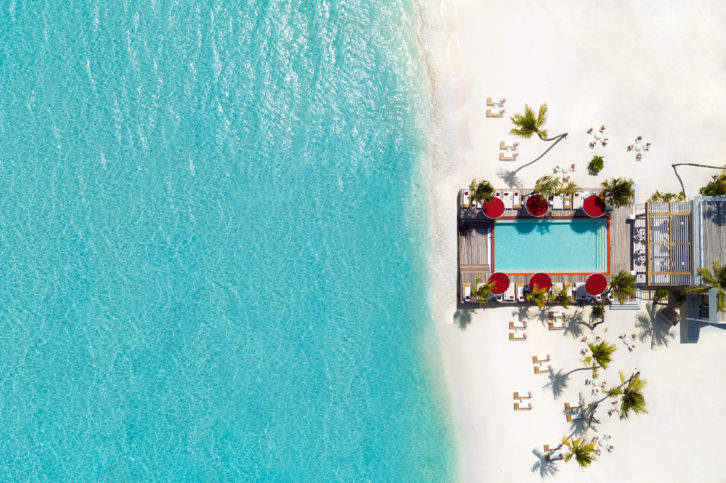 We take a look at the biggest luxury hotel transformations of 2019. 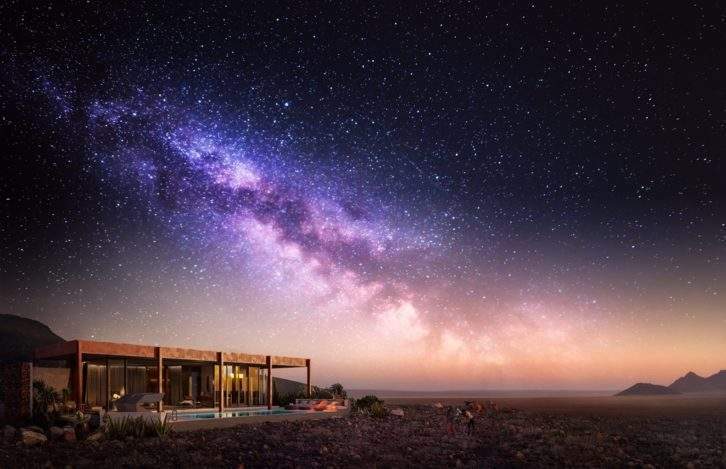 Since closing in January, this lodge in the Namib Desert has been undergoing a complete refurbishment with plans for an October 2019 reopening. When the new-look lodge is unveiled it will have a more modern aesthetic with glass walls maximizing the dramatic desert views. And in line with andBeyond’s ethos—Care of the Land, Care of the Wildlife, Care of the People—it will benefit from a series of upgrades to further reduce its environmental footprint. The current accommodation offering will be expanded with an additional two-bedroom private villa, and with the October reopening, the lodge will launch a series of new experiences including e-bike excursions to the sand dunes and mountains.